Just what you are looking for!! 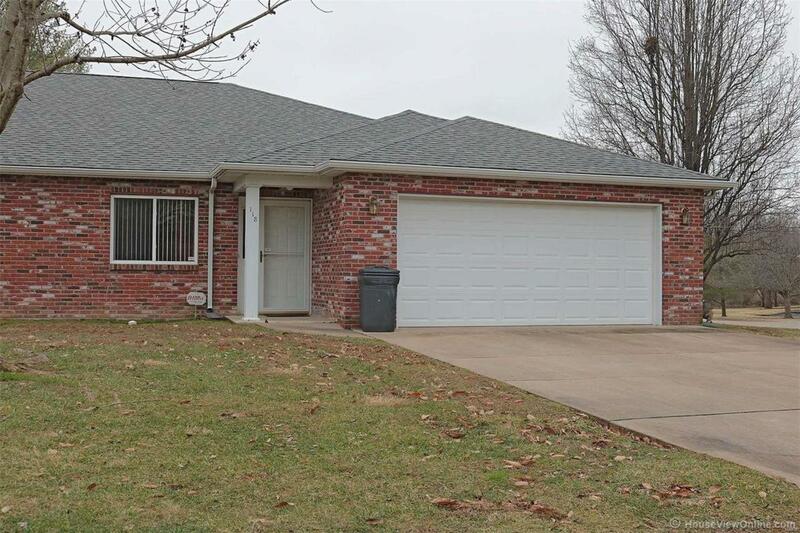 Two bedrooms, two baths in this nice condo in Farmington. Home has been freshly painted, with newer flooring and the appliances are included too. Great location. Priced to SELL!